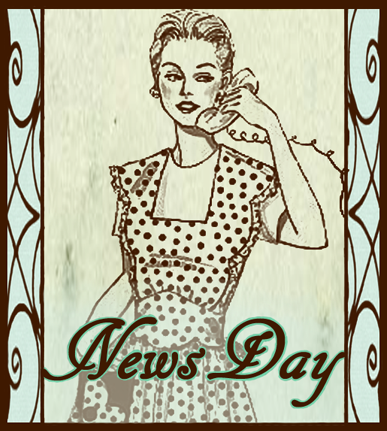 It’s News Day again! For those of you new to my blog, it’s a series where I bring awareness to goings on in our writing community. If you have something you’d like me to share, please contact me at mishagericke(AT)gmail(DOT)com. It can be anything. From blogfests to great beginners to posts you think everyone should read. It can also be your own bit of news, if you’d like. I present to you the nominees and sponsors for January’s Paying Forward Award. By the way. I think the name’s sort of lame. Anyone have a better one? Before I get to the nominees, I want to give a special thank you to this month’s sponsors and their prizes. Please go visit them all and give them some love. Why? Because they are all amazing. Critique of first 500 words. Finally, I will be giving away a $25 voucher to the vendor of your choice (assuming I can purchase it online). 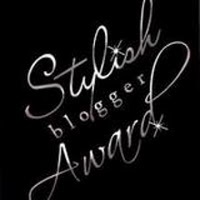 Thanks to every single person who nominated these extraordinary bloggers! Voting must please be done by email with “my vote” as the subject. E-mail address: mishagericke(AT)gmail(DOT)com. Please pick one or no blogger for each category. Voting will stay open until 31 Jan and I’ll announce the winners on 5 February. So people. Who are your favorites in each category? Got a better name for the awards? Hey all! Before I start with today’s post, just want to do two things. 1) Remind you that you have until 31 January to enter my Word Master Challenge. 2) Let you know that my query is being critiqued at The QQQE, if you’re interested in seeing a tiny fraction of what Doorways is about. 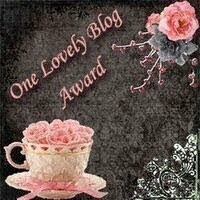 So I mentioned here that I want to do awards ceremonies to pay things forward to other bloggers. Also, to make others aware of some amazing blogs out there. With my prize, we have eight in total, so I decided to announce four categories this month so that the winner and runner up can both win something. Please note: I will NOT be accepting nominations in the comments section as the links will probably shoot my spam filter to shreds. BUT, you can tell me what you think of this idea and which categories you want to see next month. Want to make sure I’m running something people like. If you have nominations, please e-mail me at mishagericke(AT)gmail(DOT)com with the word “nominations” in the tagline. You don’t have to nominate for every category, but if you have someone’s name immediately popping into your thoughts, you should nominate him/her. Please spread the word about this, because on Monday, I’ll announce the nominees, prizes and sponsors. I’ll need you all to vote for the winners. That’s me for today. Have a great one and a wonderful weekend! OK now that’s done. I just want to share some awesome today. In case you’ve been living on another planet, I thought I’d remind you that it’s WriteOnCon. Who else is attending this year? I got tagged and awarded at the same time! Hi all! Just want to say thanks to Michael from SLC Kismet for giving me this award. 1) Are you a rutabaga? Well… at the rate that I’m vegging out, this might be a distinct possibility. 2) Who is your current crush? It’s not so much the who as the what. As in what is crushing me. So far, my economics is trying very hard, but I WILL PREVAIL! 4) When was the last time you ate a vine-ripened tomato? … I’m trying to remember, but I can’t. Must not have been a memorable tomato. 5) Name one habit that causes other people to plot your demise? 6) What is the wierdest, most-disgusting job you’ve ever had to do? Hmm… not really weird, but I find washing dishes to be utterly disgusting. Even when I’m using gloves. No idea why but I can’t shake it. Maybe it’s because it’s the only disgusting activity that I haven’t been able to talk myself out of. 7) Where da muffin top at? 8) What author introduced you to your genre? C.S. Lewis. In fact he’s also the reason why I started writing Doorways. Of course, Doorways veered into a considerably darker path than Chronicles of Narnia. 9) Describe yourself using obscure Latin words. Aliquanto insolitus , aliquantulus distraho quod valde partum. Fidelis , curiosus , validus mos si is est in meus penitus. Plerumque familiaris , tamen should nunquam exsisto exertus. Ardor , tamen validus derideo facile. It seems like I started this blog a very short time ago. And then I think about it and realize. Oh yeah. It was a very short while ago. August, I think. With November and December in between where I barely posted at all. 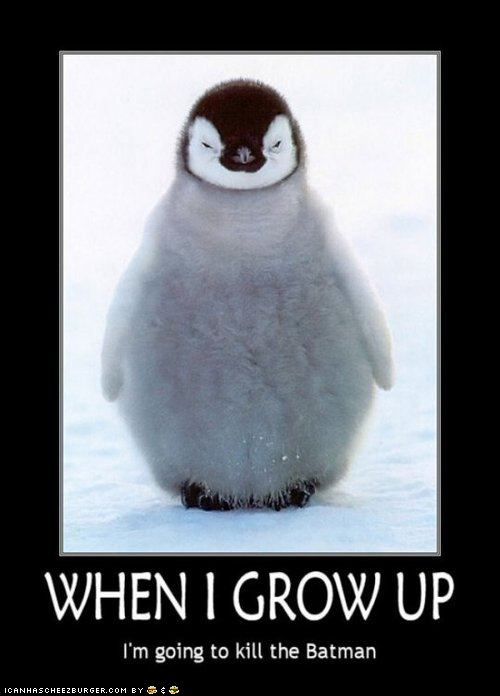 So… when I post, I post a lot. And often. But here I am, with my 100th post having crept up on me. Thank you very much, Amanda. I really felt special when read that I received it. 2) Tell seven things about yourself. 3) Award ten recently discovered, great bloggers. 4) Let them know that they won the award. So, instead of boring you with more about me, I decided to bore you about my blogging experience. MUHAHAHAHA!!! 2) I’ve only reread one of my posts after I have posted it. I cannot remember which one it was. See mom? Not a narcissist. 4) I am absolutely amazed at the amount of you that do not enjoy chocolate. Freaks. 5) I am very proud of the fact that I posted a how-to list on blogging when I had (I think) seven people following. I am also proud to say that I’m pretty sure I broke any one of my own rules at least once. 6) One rule of the above stuck in my mind: keep under 300 words. I uhm cough… never… cough… managed it… cough… since… cough… post. Oh wait. My message to say that I was absent… See? I’m terrible. 7) One day, when I am ready for a wonderful cringe fest, I will start reading my own posts. But right now the plan is to write so many posts that the amount of reading will freak even me out. Well… I must say that picking ten of my most recent great blog discoveries is pretty hard. My memory is long and my sense of perspective is (as I’m sure you all realized by now) is whacked. Well then folks, that’s all I have to say for today. Oops: except to mention that I have been walking (as an exercise) every day since last reported. So, what weird things can you tell me about your experiences as a blogger? You Love Me! You Really Really Love Me! Morning all! I’ve been reading your comments for my last post and I was staggered at how many of you offered to help. Thinking back, I shouldn’t have been, since I always knew that you are all beyond awesome! I wish to give all of you who have ever left comments on my pasts the Fair Dinkum award. (Thanks for giving it to me Nancy!) Every single comment as been hugely appreciated and loved. To me, fair dinkum is a aussie slang word meaning that something or someone is nice, cool, appreciated in some way. And yes. Absolutely positively awesome. To claim this reward, you need to comment to me, explaining what the phrase fair dinkum means to you. Do you know any fair dinkum people? Tell me about them. Then you also need to suggest reasons why L’Aussie chose this image for her award. Can’t wait to hear what you think. So, to receive this award, I have to tell you seven things about myself before passing on the award to seven more people. 1) My birthmark is a spot of freckles on my stomach. 2) This year, I have read over a hundred books and seen around fifty movies. (My two great passions except for writing. 5) I play a mean game of table tennis. If I’m on form I can serve so fast that the ball will fly out even if the player only touches his paddle to it. 6) I have drawn blood in a broadsword battle. The guy was twice as big as me and thought I wouldn’t be able to get to him. So he didn’t wear a mask. Big. Mistake. 7) When I read books with larger casts of characters, I tend to love the Best Friend more, since he/she is usually the deadpan snarky borderline psychopathic person – and as such gets the best lines after the villain. With a special mention to Blogger. They all are busy with their WiP and blogs, but still took time to offer advice and/or help when I needed it.